I hate to be a debbie downer.. but it's been a tough week. I hurt my back earlier doing some home improvement (can't wait to share!) and have been function only due to the power of ibuprofen and my husbands ability to run the house entirely on his own. I'm feeling better now, and hope to be back sewing by next week. But to get my mood up in the meantime, I decided to share a few things that made me smile this week. 1. This is a shameless mom brag-- please forgive me. My little girl rolled out her very first roti this week. (They are kind of like tortillas but made with whole wheat flour). I just about died with pride. 2. I've been seeing smocking all over the place it seems. I loved the smocked romper and bonnet that Delia came up with for her little girl. It made me smile from ear to ear. 3. 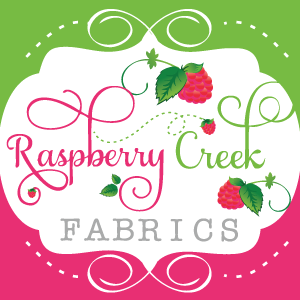 I'm sure you all have been to Little Big Girl Studio's blog. She has such a fabulous sense of style! I was lucky enough to win a pair of bags from her and they came in the mail this week. They are absolutely perfect. 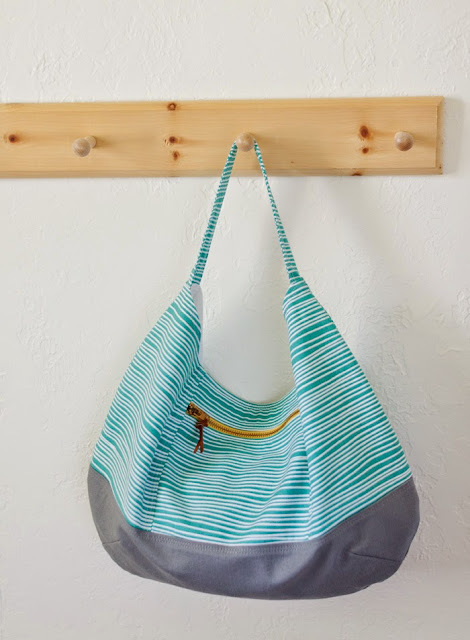 She also has a new pattern coming out-- look how cheerful this hobo bag is! 4. My grandpa celebrated his 80th birthday this week. We are so happy and blessed to be able to celebrate with him. 5. I've been hating my kitchen cabinets lately. I spend the better part of the week stuck on the couch researching cabinet resurfacing/staining/gel staining and painting options, and was so surprised when this popped up in my reader. How clever! 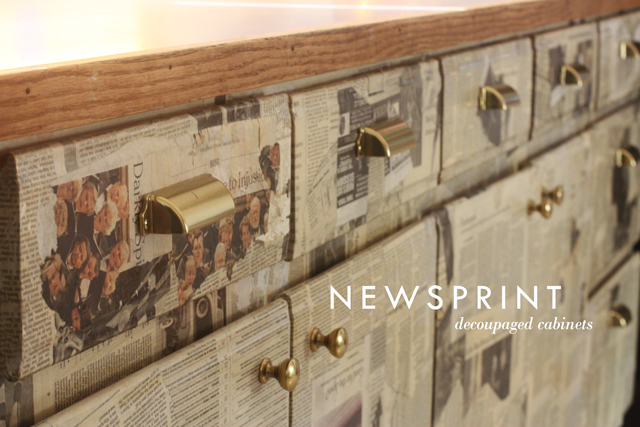 Newsprint cabinets by the inimitable Aunt Peaches. Although they aren't exactly my style- they would be an improvement over my existing setup. I feel better just writing this post! I hope you all had a wonderful week and are looking forward to a weekend full of smiles.